An open mind and detailed understanding of her brand philosophy have proved vital to Tara Bloom when communicating to her customers. 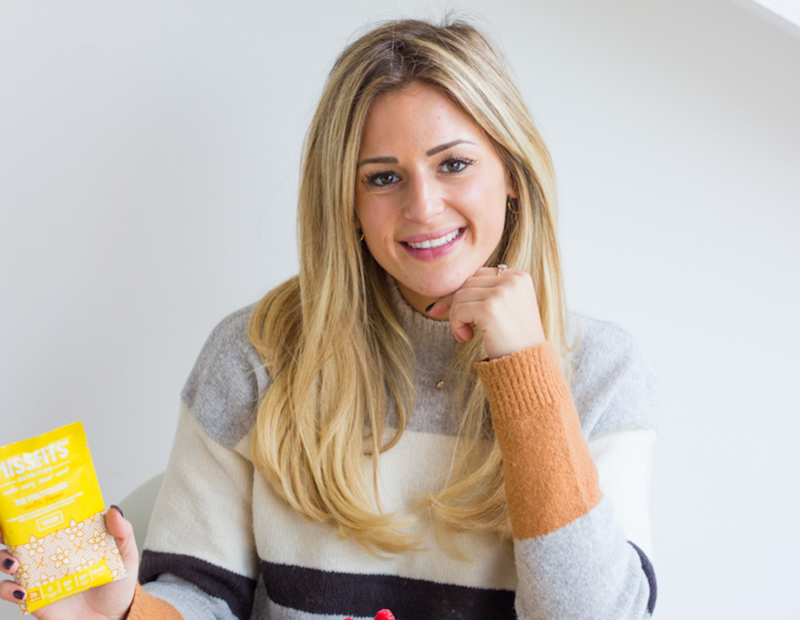 She spoke to us about how MISSFITS – producers of natural protein products for women – have used creativity to help them stand out in their industry and appeal to their target market. I started MISSFITS in late 2016 as I wanted to fill a gap in the lifestyle and wellness market. 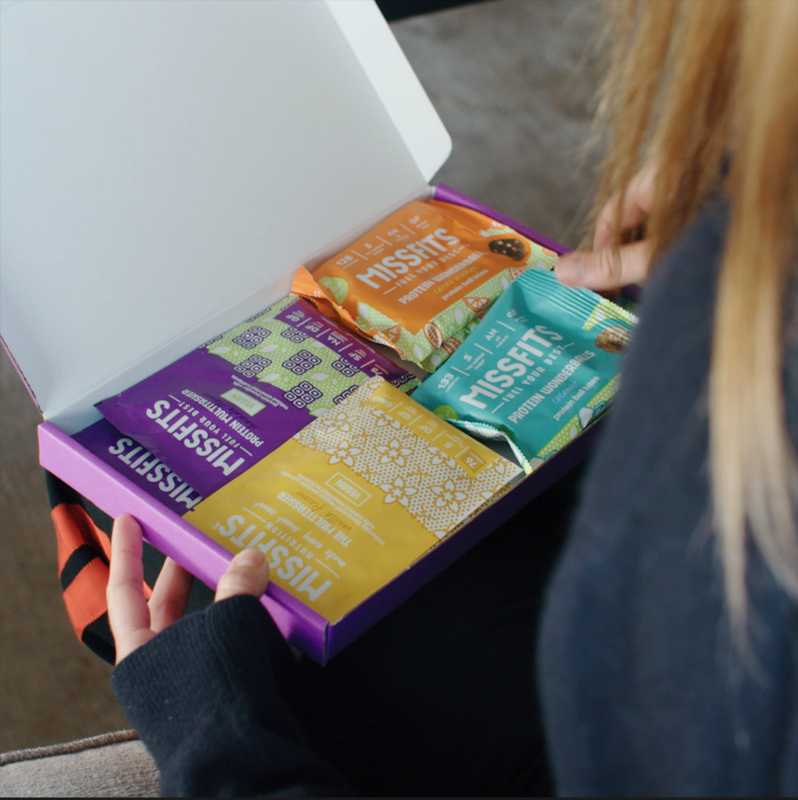 Prior to us launching, most brands either focused on meal replacement for weight loss or bulking. Being someone that made protein an everyday accompaniment to a healthy and balanced diet, I couldn’t understand why there was no brand out there that spoke to me. It has been a crazy first couple of years. We’ve managed to grow a great community around our positive, progressive ethos and have won listings with major national retailers like Tesco, Sainsbury’s, Holland & Barrett and many others. And we’re just getting started. The team are constantly thinking about what products we can bring out that offer real innovation and differentiation, as well as how we can communicate to more people on the benefits of a healthy and balanced diet. One of the main challenges we face every single day is breaking down existing misperceptions of protein and wellness. I often get asked, “won’t protein make me bulky?”, or “should I only consume that if I’m going to the gym?”. The truth is that protein is a vital part of a healthy and balanced diet. It is our job to break down these barriers and help provide a better understanding of what good nutrition looks like, and why having the right diet will lead to many benefits in the long run! Stay true to your beliefs. I find it much easier to communicate when I am speaking from the heart. So when I’m speaking to people, I often draw on my own experiences and frustrations. Chances are that if you’ve questioned something there are others that are doing so too. Delivering content then becomes that much easier, as you can focus on producing what you would want to see and what would answer your own questions. Keep things simple. In a world where people are absorbing more content than ever, it’s important that you can deliver a message in one or two seconds. Keeping this in mind, we take fairly complex messages and try to break them down to their core. We then put together content around one simple message. For example, when it comes to understanding how much protein there is in one of our snacks, we compare the number with how much protein you might find in a serving of eggs. So you might see an image on our Instagram page of one snack pack next to two eggs. Draw inspiration from other sectors. This, for me, is really effective. We are championing a really positive, progressive message and there is a tonne of amazing brands doing similar things in different fields. Ethical fashion comes to mind here. I often look at the way brands in this space tell their brand stories, starting from where they source their fabrics from. We take inspiration from stories like these to tell our consumers where we source our ingredients from. We use amazing natural ingredients and some of the best content we put out around this theme has been inspired by brands in the ethical fashion space. Use videos/GIFs. The stats around this tell the full story. Consumers on digital platforms expect better and better content with every passing month. And let’s be honest, most people don’t want to read long articles on how they can eat better, workout smarter or sleep deeper! So our strategy has been to go the opposite way. Rather than put out pages of text, we make short, colourful and punchy videos that communicate the same message but in a much more engaging way. You just need to look at your Instagram feed to realise how much more engaging videos are than stills. The results have been remarkable. Get out the office. The best ideas we have ever had came to us outside the office. We put a brand video together and the whole script was written on a team rock climbing night. Don’t be afraid to turn off emails and just think: what can I do to tell my brand story? Our brand video has racked up 150,000 views and counting! Be fun, have fun. In my opinion this is the most important of our principles. In our industry, it’s so easy to forget about the bigger picture: that happiness is key. People are so quick to say their word is gospel and that you should be following this and that. We try to inject personality and colour into everything we do. And we have a great unofficial slogan: “laughing is the best abs exercise you can do”. I hope you have enjoyed hearing about what we are doing at MISSFITS and our future ambitions to grow our young brand. We have the opportunity to see our community engage with their general health and wellness on a day-to-day basis, and every time someone tells us that MISSFITS is a part of their lives it fills me with such pride. We won’t stop until we are the biggest wellness brand in the world, so come and join us on our journey!